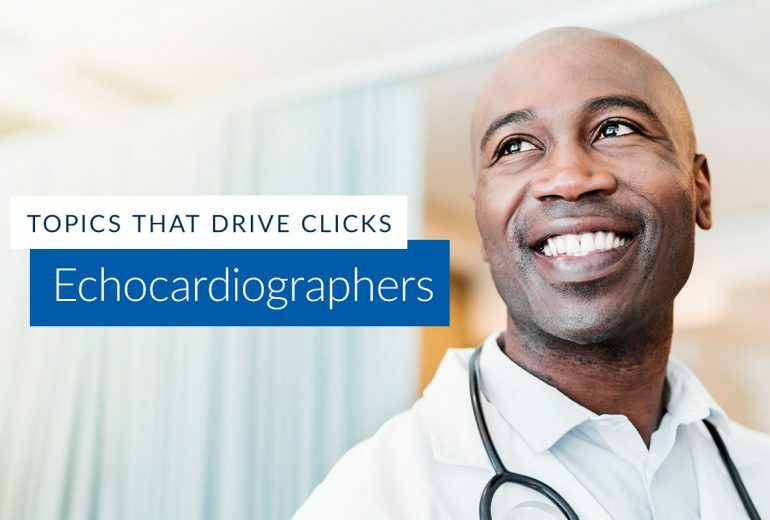 Echocardiographers are highly-educated, time-starved individuals. And that means they’re particularly discriminating when it comes to clicking on digital content. 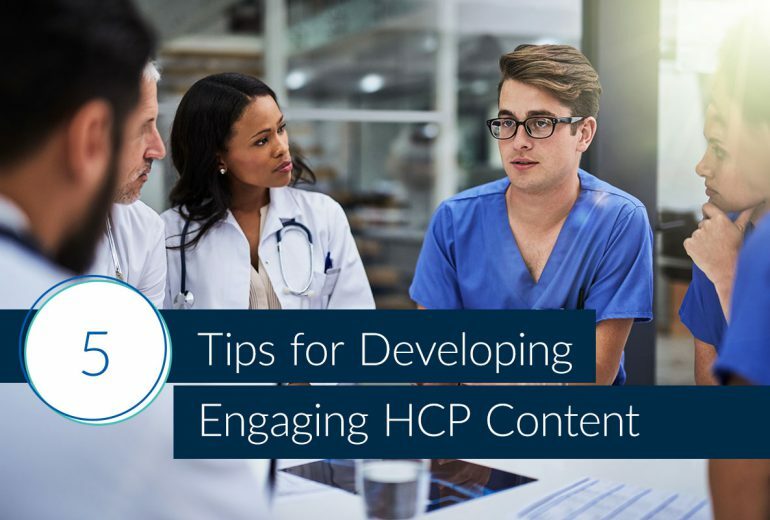 Have you established your brand as a trusted and reliable source of information in the HCP community? We thought these five tips might help. 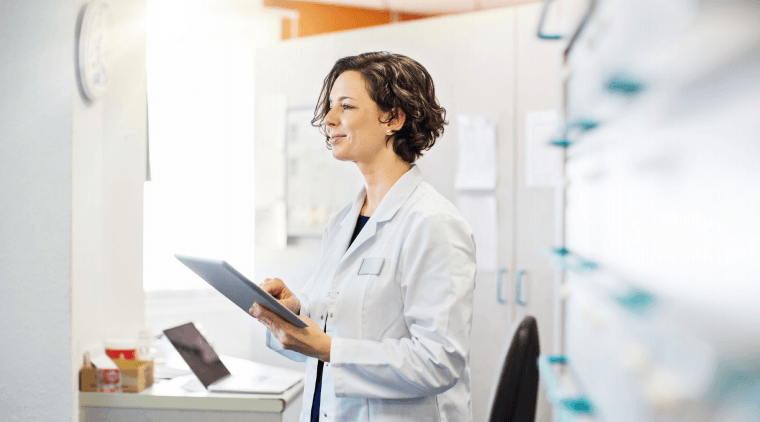 BulletinHealthcare frequently conducts attitudinal studies to provide custom evaluations of ad effectiveness. 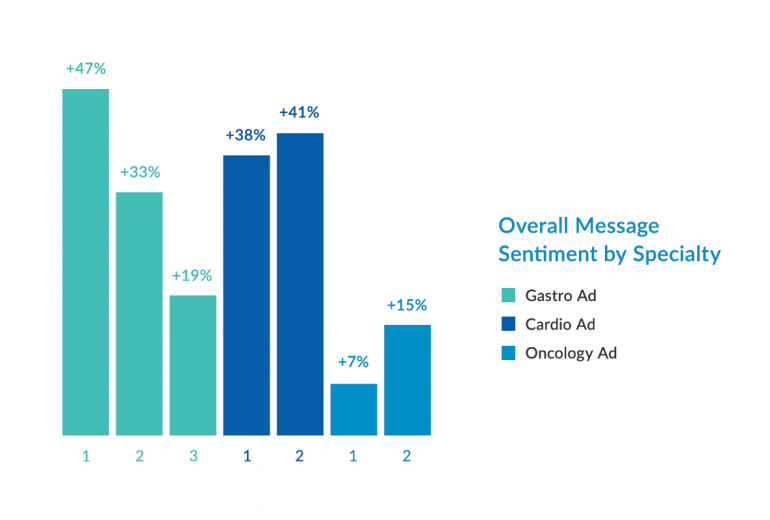 We recently completed a study for a nationally-ranked hospital that assessed the perception of brand messages across various healthcare specialties. Associations can optimize their communications strategy by understanding the news and information their members find relevant. To demonstrate the audience insights we provide to our partners, we pulled the stories that are driving member engagement right now.